But, I will say that one of my favourite alphabet books is written and illustrated by an Aussie and was in our package. 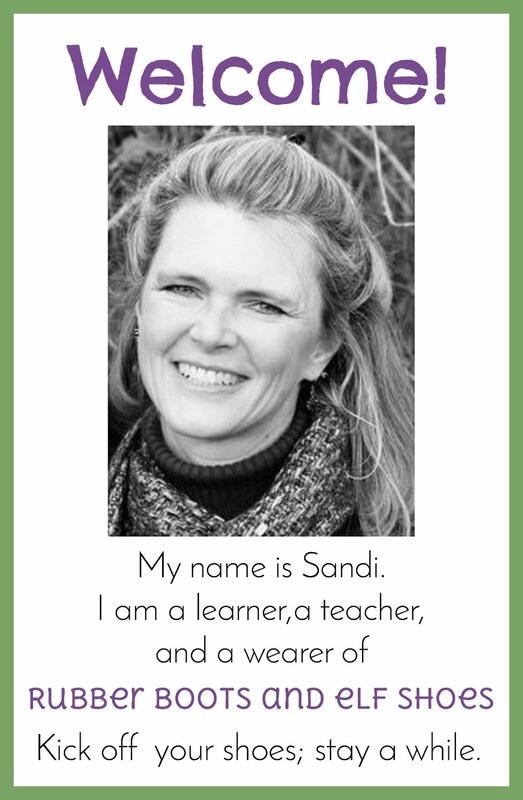 It begged to be included in Susanna Hill's list of perfect picture books. Animalia is a visual wonder. And the vocabulary is pretty impressive too. opening lines ... An armoured armadillo avoiding an angry alligator. Animalia is an absolute visual feast. 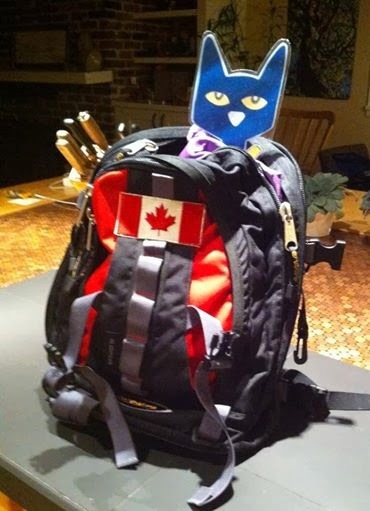 Kids Book Reviews says, " Animalia captures your imagination completely". I agree. I have spent happy hours lost in each page finding new surprises and treasures. It's also a fun challenge to find the picture of himself as a boy that Graeme Base has hidden in each page. It's not an easy feat. The vocabulary that is introduced to the reader through the illustrations is amazing. I am sure that everybody who has read this book has their own favourite page. 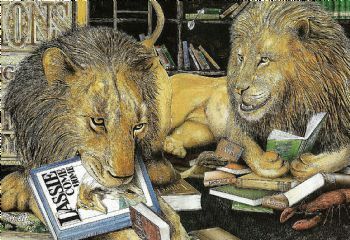 Mine is the letter L - Lazy Lions Lounging in the Local Library. 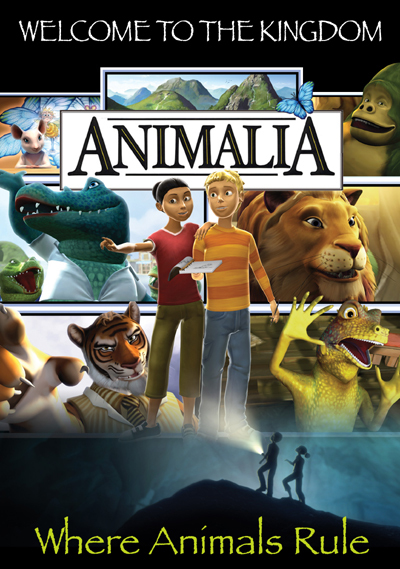 As well as being a book, Animalia is also a computer animated television series which "tells the story of two human children, Alex and Zoe, who stumble into the magical library which transports them to the magical world of Animalia". - WIkipedia. Here's a quick trailer to whet your appetite. I bought the Animalia app for my ipad (also ipod touch and iphone compatible). According to appadvice: Animalia has been a great hardback book for the last 20 years, and is better in its new digital form. Now the same great book has even more deluxe images to truly see the finite detail, and there are brand new touch based interactive features. This app really shows has the iPad can reinvent and provide brand new interest in a classic book. 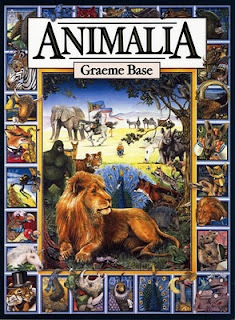 For only $3.99 Animalia is an absolute steal on the iPad and is great for young and old alike. 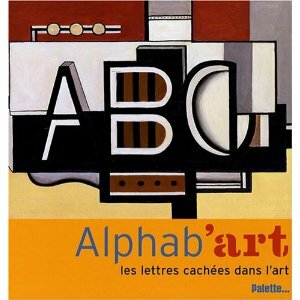 Hopping around the internet, I found another alphabet picture book that brilliantly (at least in my mind) marries art and the alphabet. 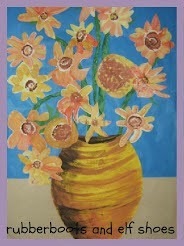 Welcome to the Learning Den writes: It contains 26 lovely paintings by renowned artists. Each hides a letter while exposing children to fine art. I love this book too. Illustrations like those are amazing. THe talent in the illustrations just boggles my mind. Thanks for highlighting this amazing book! I was very surprised that it was not already on the list - and very happy to remedy the situation. No way! I was thinking of featuring this one some day. The illustrations are FABULOUS!!! I figure that it deserves double reviewing! The cover grabbed me. The illustrations are beautiful. I love everything about animals. And, I loved the video! Is it Australian movie? Great choice this week! The tv show is an Aussie production. There are episodes on Youtube. I will have to sit down and enjoy one some day soon. This book is one of the first I ever bought as an adult. The illustrations are just amazing! I still own this book--over 20 year later! I bought my first copy over 20 years ago too! And now own 3 - 2 at school and 1 at home. Oh my, another must have I love the Lazy Lions spread especially the one chewing Lassie! I can imagine hours spent poring over these illustrations! What a beautiful book! My older son is currently enchanted with the Animal Encyclopedia. I think this would be a great read for him. I just picked up another Graeme Base book called The Legend of the Golden Snail. It's a story within a story - I love it and it will be our story focus when we go to the beach next week. It's worth checking out and is in our regional library system. Do I REALLY have to share it with the kids?